Croatia the country with 4 million people has come up with all the odds and now they are the talk of the town by reaching finals of the recently concluded FIFA world cup. 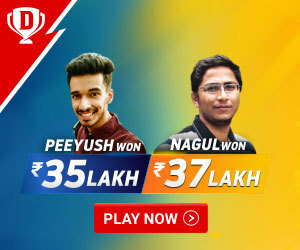 Football has been the most popular sports in the country and they even never dreamt of being a finalist in the world’s most famous sporting extravaganza. It has been the cheer achievement for them and the man who behind their stunning success is Luka Modric. He has been very few Croatian players who have got the right talents and also got a chance to play in world professional leagues which motivate the younger generation players to take up the sports in the country. If you are a fan of Real Madrid you should have known about him because he is their regular member and has played a pivotal role in their major successes over the years. He plays in midfield position and widely known for this attacking approach and dribbling skills. He is also a captain of Croatia national team that raised the eyebrows of many football pundits across the globe by reaching finals of the recently concluded FIFA world cup. His change in approach to every game depends upon the situation earned him a greater reputation and he is often compared with the greatest midfielders of all time like Iniesta and Kroos. He is highly regarded as the best midfielder of this modern era(currently active players). 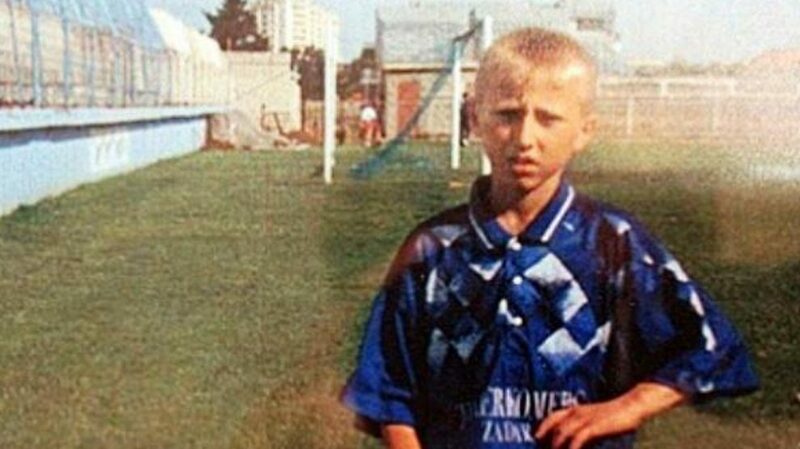 Luka Modric hasn’t enjoyed the luxurious childhood like other football players across the globe. He has come up with more troublesome years behind him. His family was very much affected by poverty and had to leave home and become refugees during his childhood days. He was born on September 9, 1985, at Yugoslavia and right from his childhood days he was fond of football and began his professional career with Dinamo Zagreb. In 2002 Luka began his professional career by signing a contract with Dinamo Zagreb in 2002 after showing a great promise in Croatia youth team he has got this offer. He got debuted in Dinamo’s professional team in 2005 and has become a regular member of their team. He has been the pillar of success and there he rose his game level very well. He played a pivotal role in their success by winning three consecutive national league trophies. He has played for them for four seasons and scored 34 goals for them. Later he moved on to English football team Tottenham Hotspur for record high fee of 16.5 million. There he got a massive boost in his career by guiding Hotspur to their first ever champions league quarterfinals in 50 years. He has scored his first goals for Tottenham Hotspur in 2010 against Bromwich Albion. He has managed to score 13 goals in 127 appearances for Tottenham Hotspur through his major role is limited to midfield and defense. He has been their pillar and his attacking skills and dribbling skills brought him greater reputation over the years. Later he moved on to world football giant Real Madrid in 2012 with a whopping sum of 30.1 million contracts. He made his first appearance for them in 2012 against Barcelona. He has scored his first goal for them in 2012 which also came in winning cause against Real Zaragoza. Luka again signs an extending contract with Real Madrid since 2020 and so far he has appeared 115 games and scored 7 goals for them. He also guided them to three consecutive champions league titles from 2014 to 2017. He has also given significant contributions to his national team Croatia where he captained the young group of players. He has been their pillar of strength and role model for modern generation football players in the country. As a captain, he has guided them to reach finals of the recently concluded FIFA world cup and he has played a major role even for qualifying for this major sporting extravaganza. He has made his international debut for them in 2006 and also played in both country’s senior and junior teams. He made his senior debut in 2006 in a friendly game against Argentina where they lost of Argentina in a closely fought encounter with the margin of 2-3. He scored his first goal for them in a game against Australia in euro 2008. He also appeared in all major tournaments for his country. He has been the role model of the Croatia kids who want to take up football as their career options. Luka Modric has been officially a married man and got officially married in 2010 to Vanja bosonic. The couple got blessed with two children with a boy and a girl. 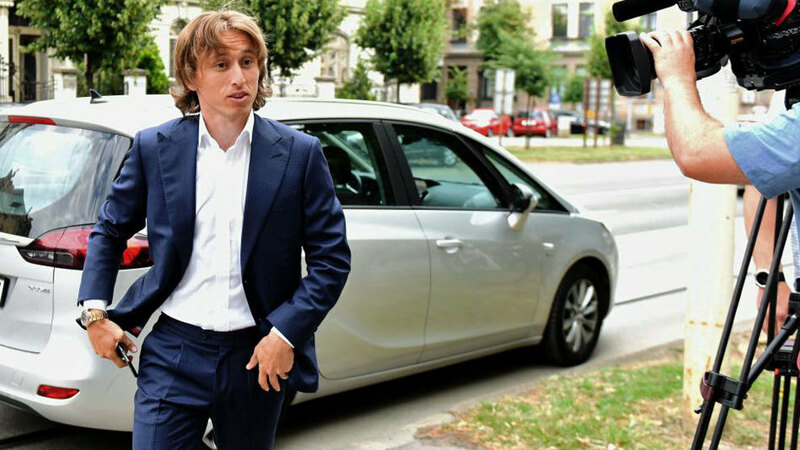 Luka Modric is currently living in Croatia along with his family. 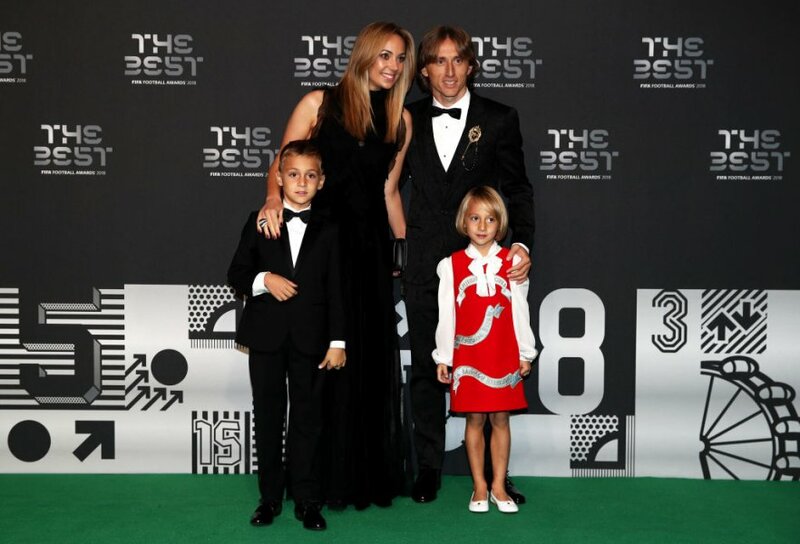 The estimated net worth of Luka Modric is around $7.5 million where is major earnings came from his playing and winnings but he has got few endorsement deals and he is also earning a considerable sum of money through them. He also owns luxury cars like range rover and Lexus. 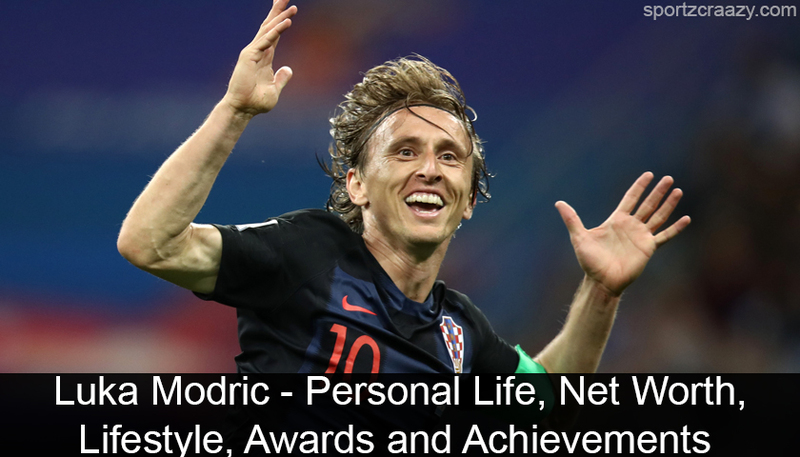 Luka Modric has been one of the active members in social media profiles where he has got 7 million followers on Facebook and 5 million followers on Twitter. He has got a number of followers from Instagram with 12.3 million followers. 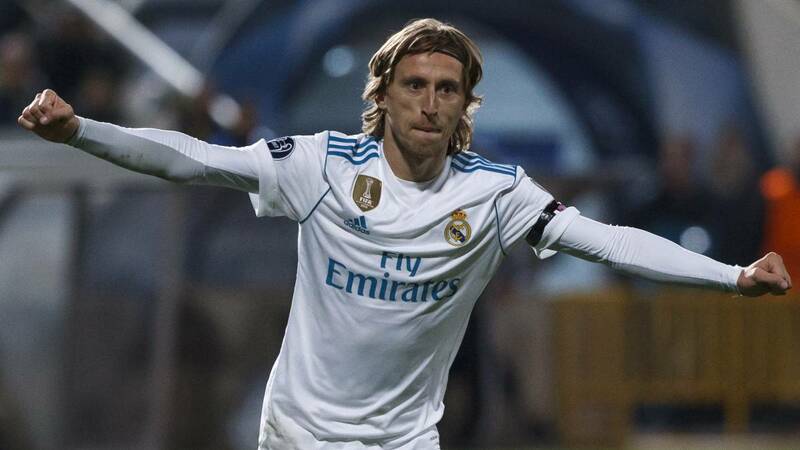 Modric has won three consecutive champions league titles with Madrid and his fourth came in the last edition of the champions league in May. The stunning midfielder Luka Modric netted twice and assisted thrice in their maiden world cup final recently. He has got the FIFA golden ball award for his stunning show in the world cup. 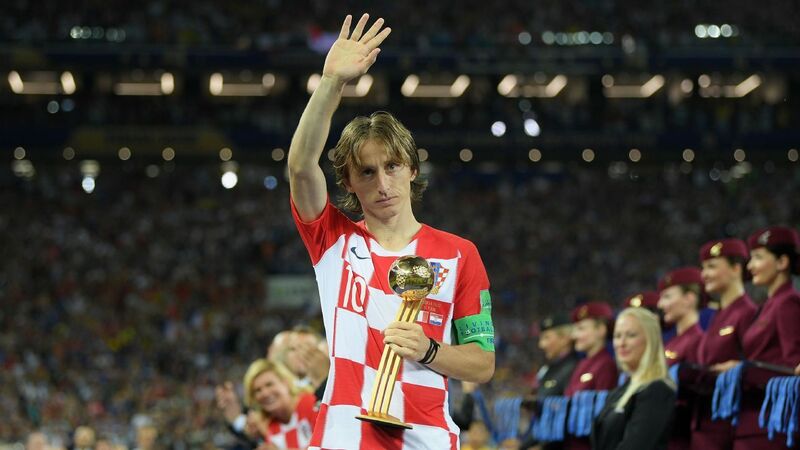 Modric is the first ever player from Croatia to be awarded highest award from FIFA. Modric played 1,976 minutes for real Madrid in champions league the most number of minutes by any other player in the champion’s league. The dynamic midfielder is the captain of the Croatia national team that ranked lower in rankings but stunned the world by reaching finals of the last edition of the FIFA world cup. Anything can be achieved his willpower and hard work Luka Modric is the best example of this.